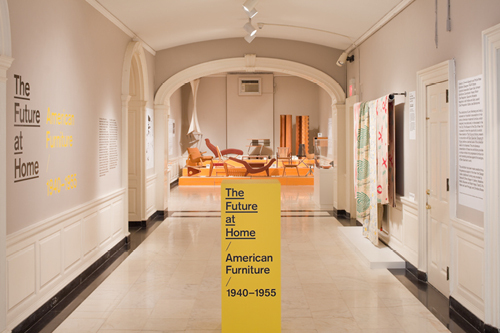 The Future at Home: American Furniture, 1940–1955, on view during the Museum of the City of New York’s presentation of Eero Saarinen: Shaping the Future, displayed furniture, textiles, and decorative objects by Saarinen and his contemporaries who shared an interest in new forms and materials and the goal of providing good design to the broadest possible public. 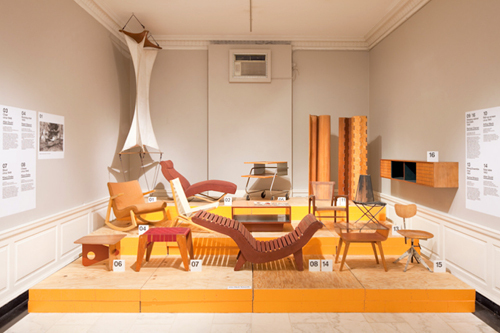 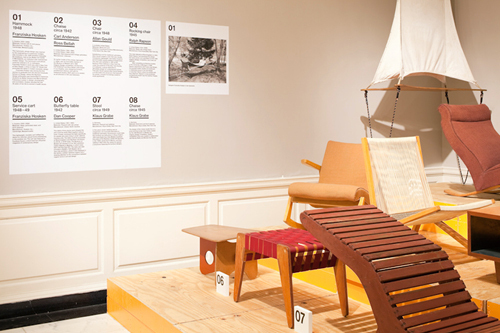 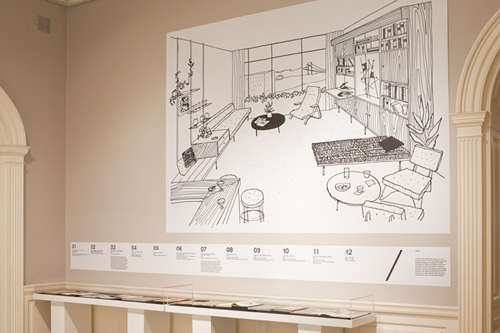 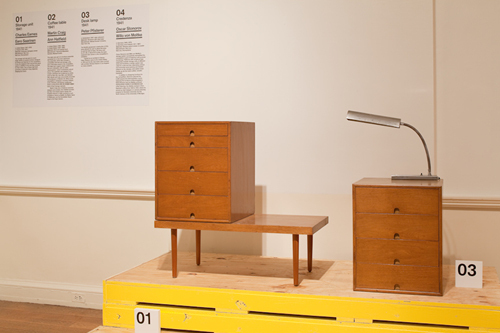 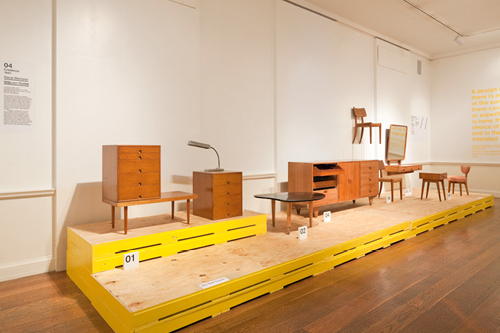 Most of the featured artifacts, designed by figures such as Charles Eames, Ralph Rapson, Oscar Stonorov, and Willo von Moltke, were exhibited here for the first time. 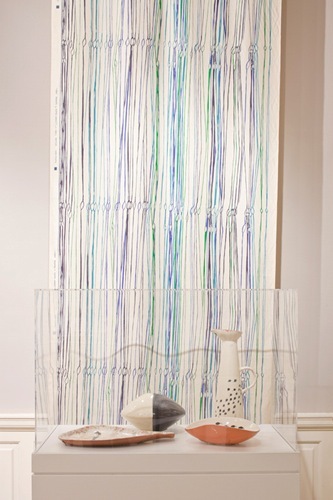 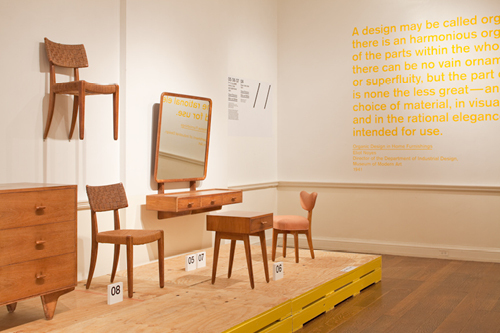 Mr. Albrecht and his co-curator conceived the idea of the show, selected all the artifacts, wrote the exhibition text, and identified the designer.